Clay masks promise a bunch of benefits, including removing excess sebum, preventing the appearance of enlarged pores and pimples, and generally helping your skin look radiant. 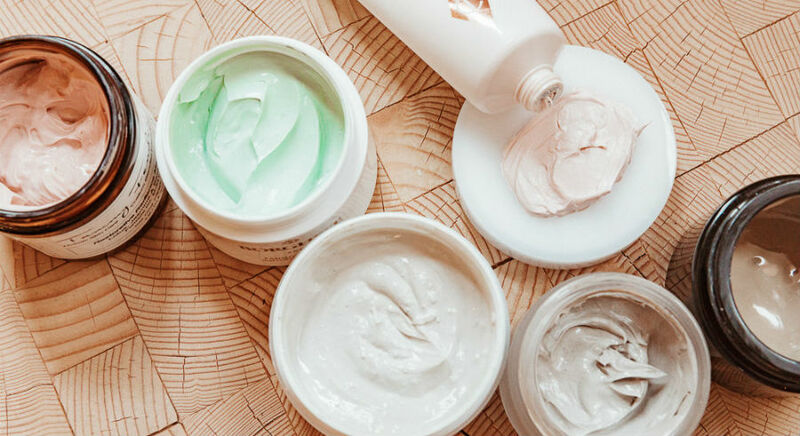 But not all clay masks are created equal – some can absolutely dry your skin out, while others actually help your skin feel plumped and refreshed. 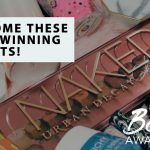 Check out our list of 17 best clay masks that will clean your pores without drying your skin out! Made of 100% natural calcium bentonite clay, which is known for its healing and detoxifying properties, this healing clay mask makes bold claims that it can give the “world’s most powerful facial” and promises that you’ll “feel your face pulsate” when you use it. This makes it top on our list of best clay masks because it has received over 12,481 reviews on Amazon, and 4.5 out of 5 stars. Fans have said that it clears up all their acne within a period as short as a week without drying out their skin out at all, and there is even an Insider article showing before-and-after photos to prove that this clay mask deserves all the hype it’s been getting recently. Formulated with kaolin clay, natural bamboo charcoal, and natural silica, this five-minute dual-action detoxifying and exfoliating clay mask purifies and polishes skin, thus giving you a deep-clean treatment every time you use it. It is suitable for all skin types, is hypoallergenic, dermatologist tested, and 100 percent fragrance-free. With 4.7 out of 5 stars on Sephora, reviews have sung praises of how this clay mask got rid of all the gunk from their skin, including stubborn blackheads, leaving their skin feeling tight and refreshed. 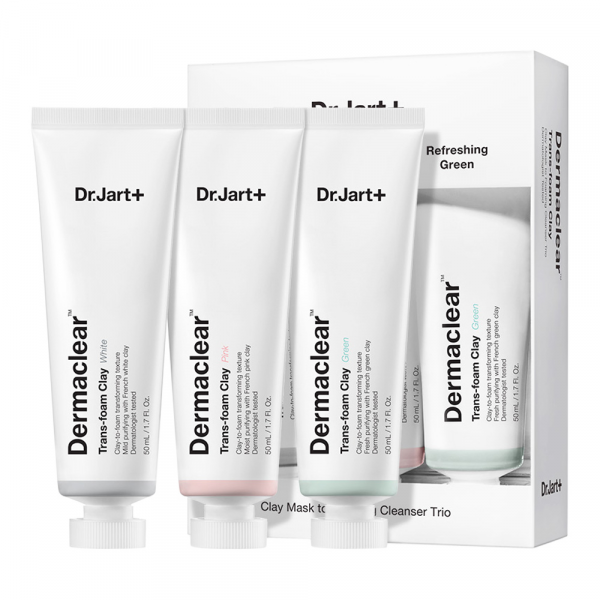 This is actually a trio of triple functioning wash-off clay masks from K-beauty brand Dr. Jart+ which transforms into a foaming cleanser upon application of water. Each clay mask provides different skincare benefits while removing excess oil, cleaning pores, and exfoliating skin. 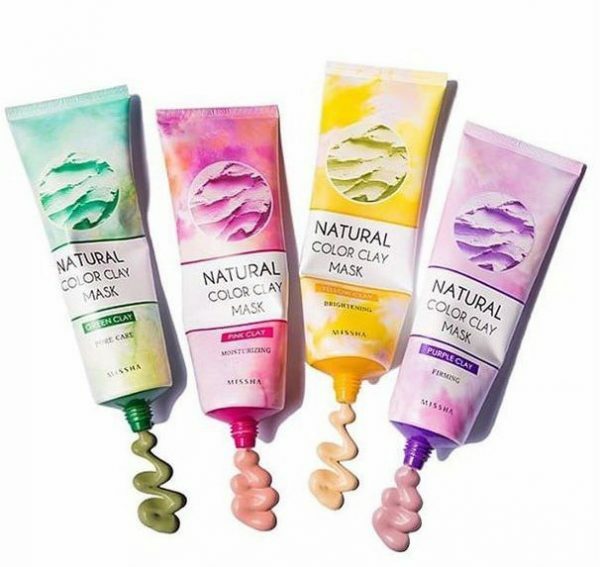 The clay comes in three colours: Calming White featuring calming chamomile to provide a mild and purifying effect; Moisturizing Pink featuring hydrating lotus flower extract to deliver a hydrating and purifying effect; and Refreshing Green featuring tea tree, eucalyptus, and lemongrass extract to control excess sebum and refresh. Users have commended these masks for being very gentle on the skin and do their jobs without making skin dry and dull. However, some also warn that you should be careful with the amount of time you leave the masks on your face – put it on for too long and your skin may feel dry. This mask treatment from First Aid Beauty promises to deliver immediately visible results akin to a professional treatment. In just 20 minutes the mask should detox and purify the complexion by drawing out skin’s impurities, thanks to its potent concentration of red clay. Most reviews are happy with how this clay mask pulled out blackheads and reduced pore size over time, and one in particular mentioned that this is good for lazy people who don’t like to wash their mask off, because you can easily peel this off when it dries. 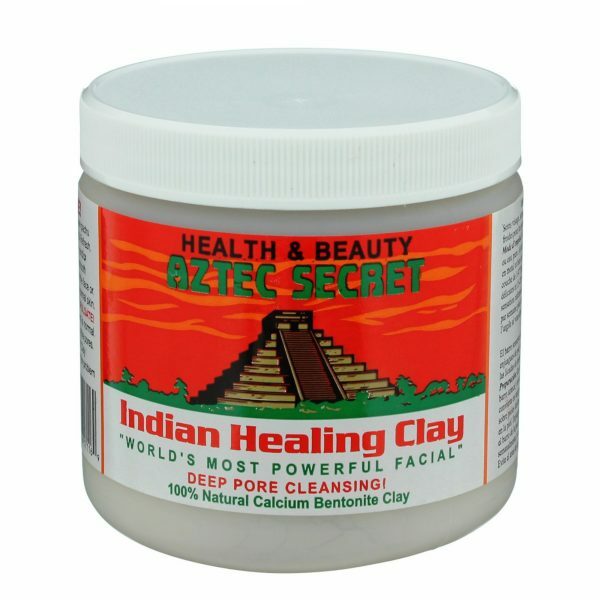 Best clay mask? Definitely a top contender. 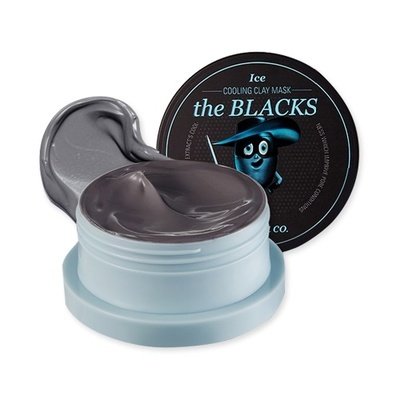 Banila Co’s The Blacks Cooling Clay Mask contains Canadian colloidal clay, glacial soil, and peppermint extract that help tighten pores, refresh and soothe the skin, so that you get a smooth complexion. It is especially recommended to people who are struggling with managing the excess sebum in their T-Zone area. 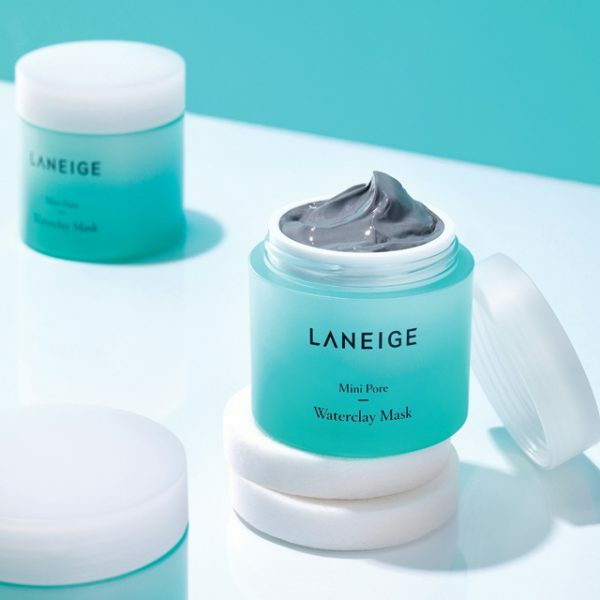 The cooling aspect of this mask is something that users love, as it left their skin feeling fresh and firm, but not dry like some clay masks do. 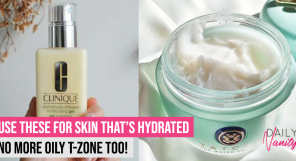 A beauty blogger has also called this a “saviour for oily skin” because it mattified, hydrated, and refreshed her skin, making it a great pick-me-up for those looking for something to cool their skin in the hot weather. 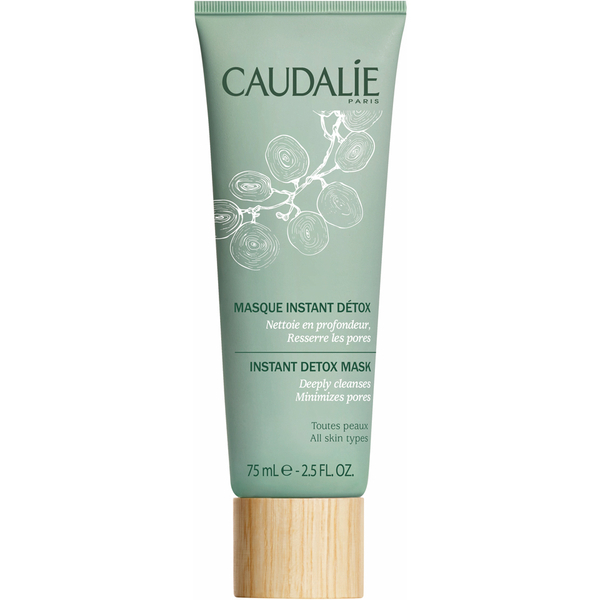 Caudalie’s detoxifying mask draws out accumulated toxins from clogged pores, making it a true rehab for the skin. It aims to reinvigorate your dull and tired skin as well, which is something that most of us would love to have without going for a facial. Online reviews show that fans enjoy the ease of using this product. 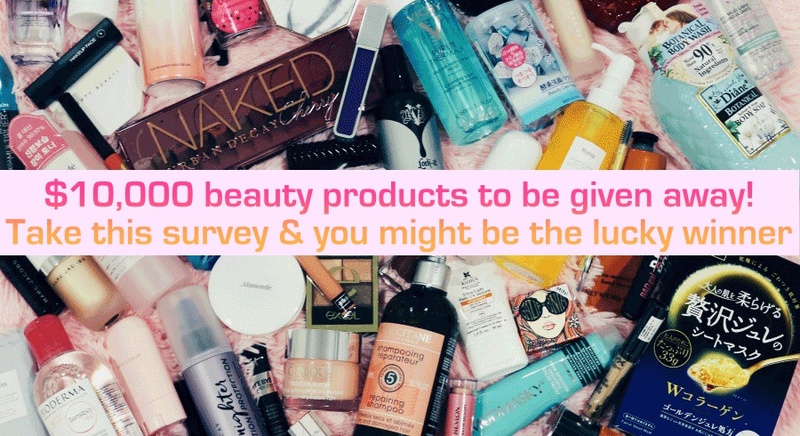 They also like the smell of the product, and especially love that just a little bit of the product goes a long way. 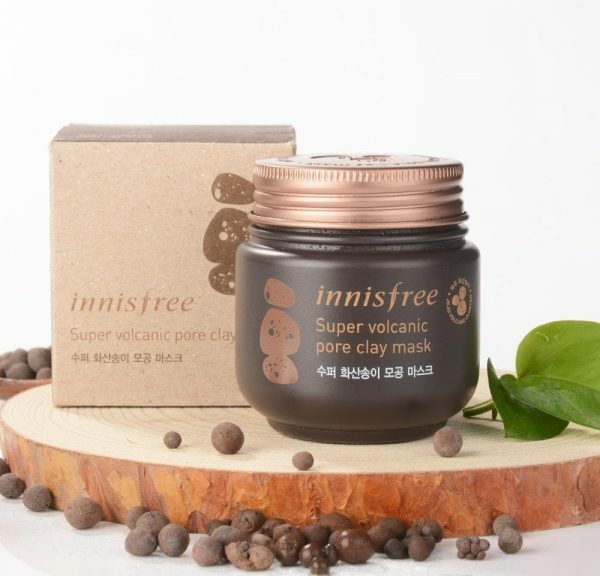 This 6-in-1 pore treatment clay mask from Innisfree contains super volcanic cluster capsules, and claims to effectively do six things: shrink pores, control sebum, exfoliate, deeply cleanse, brighten tone and cool. According to Innisfree’s global website, this clay mask is the winner of 22 global beauty awards – no mean feat! With an average review of 5/5 and a 96% recommendation rate from 91 users, you know for sure that Innisfree’s Super Volcanic Pore Clay Mask is one of the best clay masks you can find in the market. 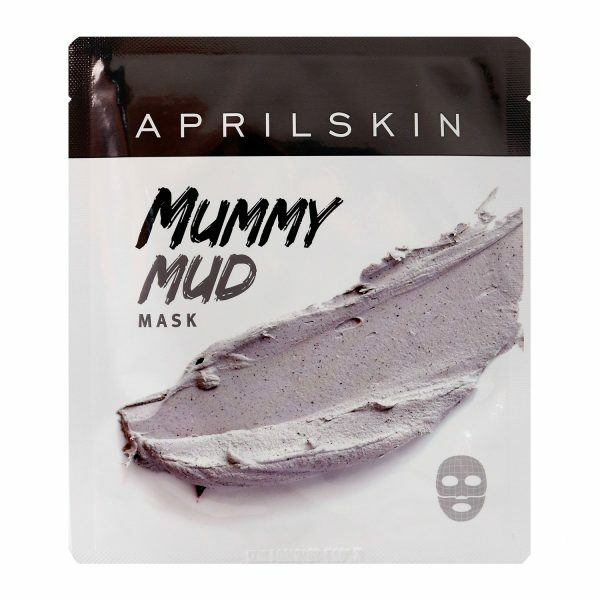 Unlike other clay masks that require you to apply and wash off, April Skin’s Mummy Mud Mask is a convenient mud mask in sheet form, making it easy to apply and peel off. The Hawaiian clay and Spain clay are supposed to tighten and firm skin as the mud dries, leaving your pores free of impurities and skin clear of dead skin cells. 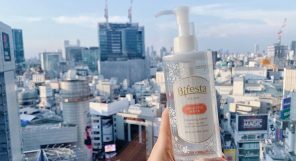 The downside is that it falls on the expensive side and the reviews are a little mixed, but the effects reported by impressed reviewers are worth the price, including seeing instantly brighter and cleaner skin, and less sebum. 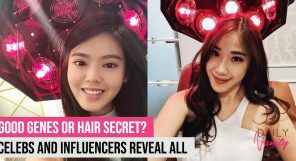 Plus, it’s well-loved by famous beauty bloggers such as Fei (HeyitsFeiii)! 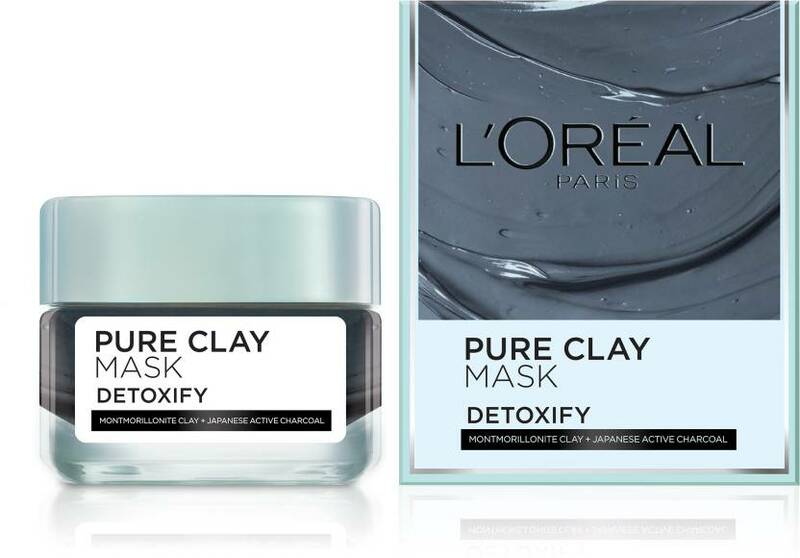 L’Oreal Paris Pure Clay Mask Detoxify is formulated with Mineral Clay-Complex and Japanese Active Charcoal in order to attract sebum oils, toxins and dirt from pores that are the hardest to clean. 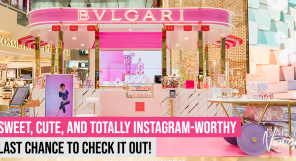 This product bought over even the most cynical users, with one claiming that her skin actually looked brighter, more polished, and more even after usage. The only downside is that it apparently has a strong men’s cologne smell, which may not be suited to everyone’s taste. We have also reviewed this clay mask before and loved it. This clay mask collection from MISSHA can be used jointly (multi-masking) to simultaneously solve different problems for different parts of your facial skin. The yellow one lightens your facial skin helps combat pigment spots as well as uneven sun tan; also livens dull skin; lilac contains lavender extract to increase your facial skin elasticity and lift it; the green mask does an intense cleansing of your pores with the help of lemongrass extract, which is great for fighting acne and curing the post acne spots; the pink mask is formulated with peach extract for a rejuvenating and moisturising effect. One super promising online review claimed that she had almost given up hope on tightening her pores because they were already stretched out, and other pore products had proved ineffective, but she felt that these clay masks from MISSHA were actually effective! 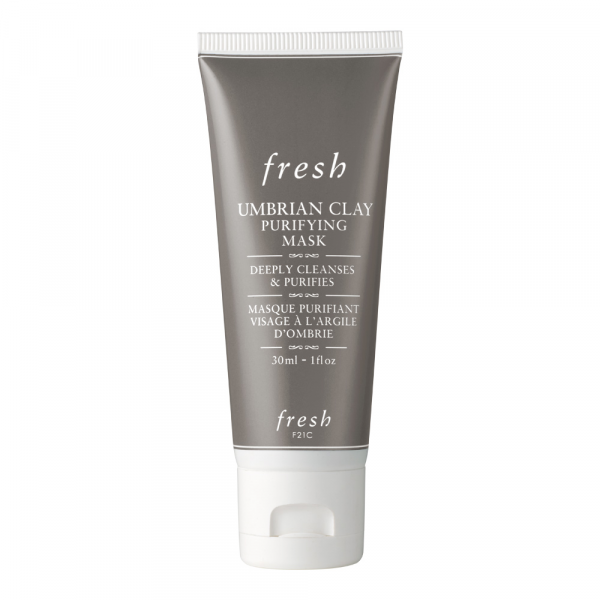 Fresh’s Umbrian Clay Purifying Mask is a multitasking, three-in-one treatment that can also be used as a daily deep cleanser or to minimize small imperfections. It is formulated with Fresh’s proprietary mineral-rich Umbrian clay, one of the earliest known cosmetic ingredients dating back to the 6th century, that combats congestion and clarifies the skin. Quite a few users have commented on how this product managed to remove the little bumps they had on their skin, reduce redness of acne, and did not cause any breakouts for them at all. 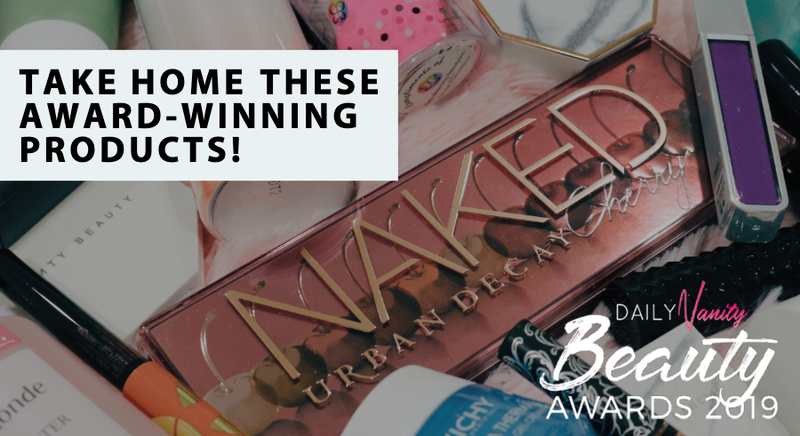 No wonder it has received so much affirmation as one of the best clay masks around. 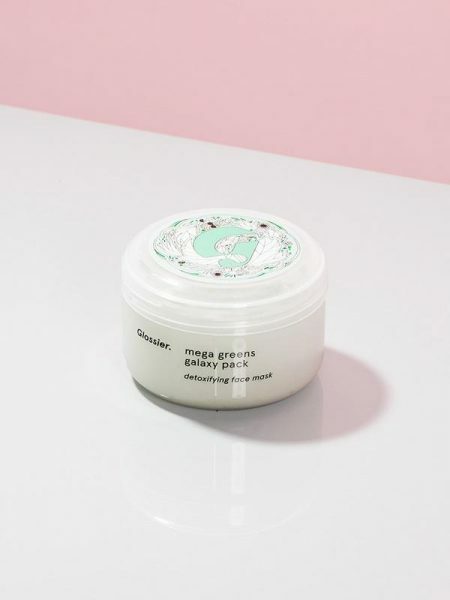 Glossier wants users to think of this as a juice cleanse for their face, and it is indeed formulated with parsley, spinach, and cress sprout extracts, hence the name ‘mega greens’. Another key ingredient is gentle and nourishing white kaolin clay which helps to detoxify the skin by drawing out excess oil and impurities so that your face is left with a velvety-matte, clean finish. Besides the fact that it is a little pricey, users love how this mask calms angry red pimples down and helps to get rid of stubborn zits and whiteheads. One fan also noted that the mask never completely dries down, and because of this, she noticed that her skin doesn’t feel too tight or dry afterwards, which is great if you have dry and acne-prone skin. 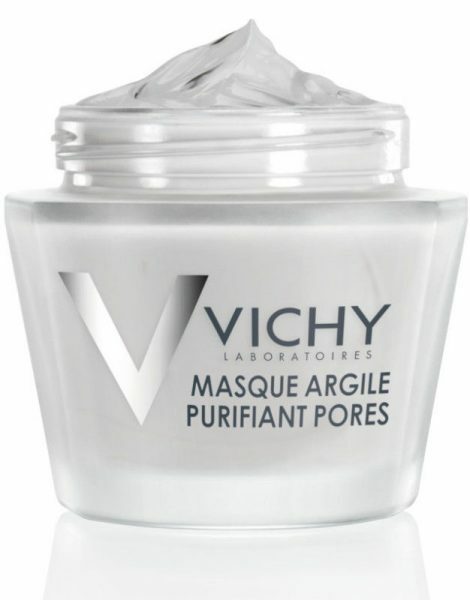 Specially targeted at women concerned about large pores and oily skin, Vichy’s first mineral face mask combines two ultra-fine white clays with Vichy Mineralizing Thermal Water to help eliminate excess sebum and impurities for purified pores and softer skin. Significant mattifying effect at 2 hours and 4 hours after single application. This is a clay gel mask made from 1,400mg of natural mineral-rich mud collected from the Yellow Sea, which acts as a quick-drying, powerful sebum-absorbing agent. 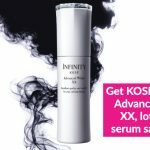 It supposedly features a Pore Minisizing technology where it glides smoothly onto skin, clearing impurities and reducing the appearance of pores. 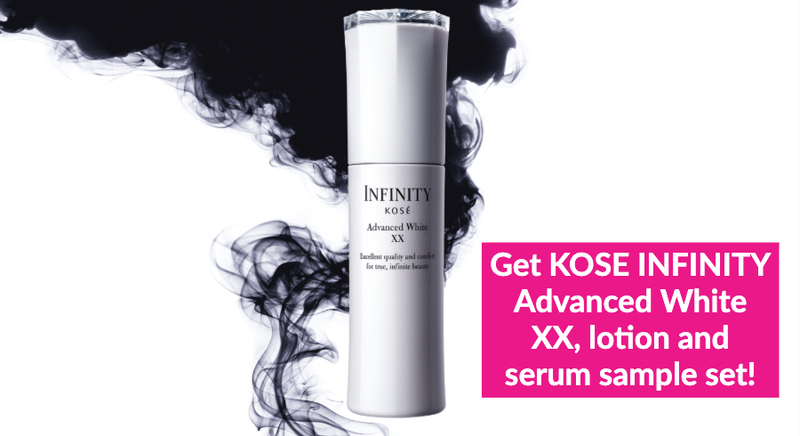 It also has a fast-acting formula, where the mask quickly dries to absorb excess oil. Consumer tests reveal that users had their sebum reduced by 6% and fine debris removed by 59.4%. 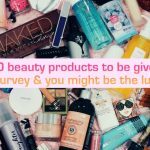 Concrete numbers aside, beauty bloggers have been fascinated by how they saw all the oils being pulled out of their pores after the mask dried completely, and commended the mask for not being too harsh or dry on the skin. 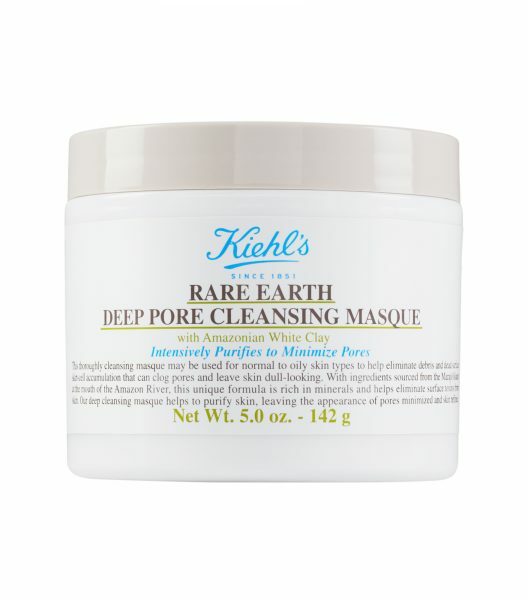 Kiehl’s Rare Earth Deep Pore Cleansing Mask is formulated with Amazonian white clay that gently draws out oil, dirt, and toxins that clog pores, so that it leaves your skin clearer and healthier-looking. 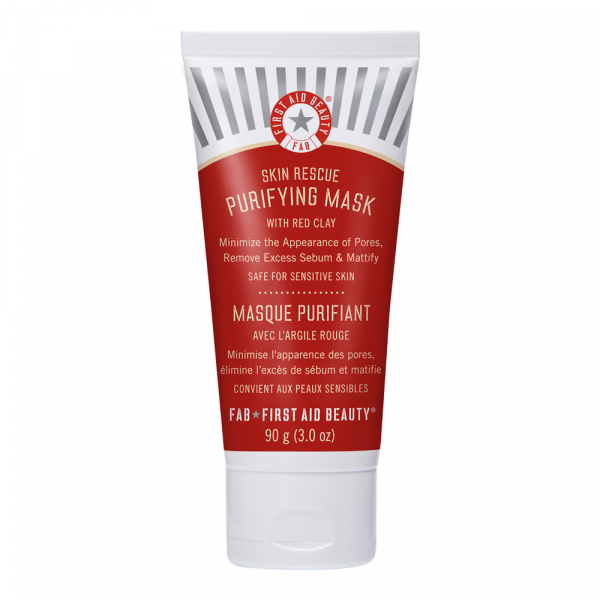 Besides purifying your skin, this mask delivers many benefits, thanks to its other natural ingredients: oatmeal and aloe vera soothe and hydrate, while camphor and menthol deliver a natural cooling effect. With a rating of 4.7 stars out of 5, and a whooping 86% recommendation rate, it is little wonder that reviewers have called this the best clay mask that you should never change if you love your skin. 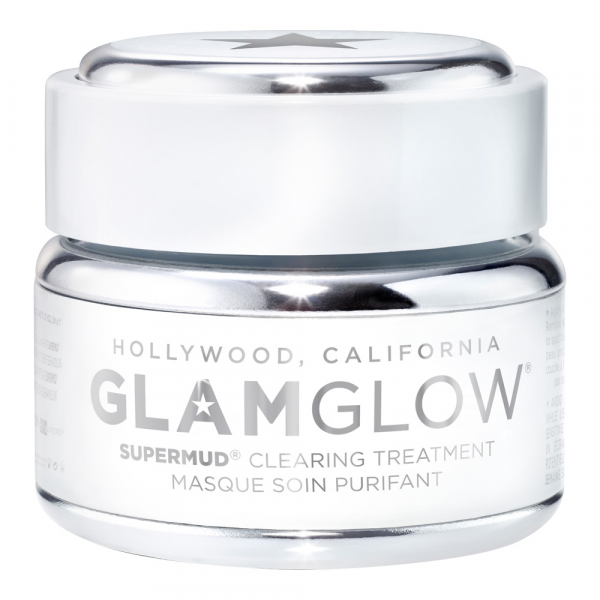 GlamGlow’s clay mask was developed to fight all common skin concerns for all skin types, including in-grown hair and discolouration, thanks to its activated charcoal. 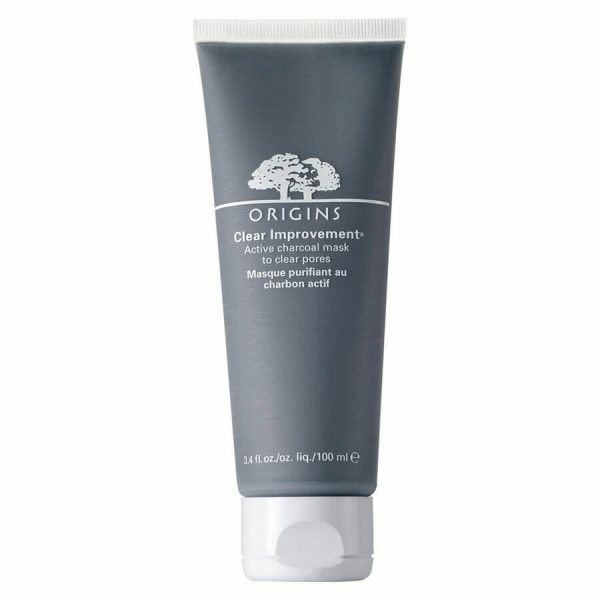 Containing bamboo charcoal acts to draw out deep-dwelling pore-cloggers, and white China clay to absorb environmental toxins, this Origins mask promises to flush out the dirt that is clogging your pores and making your skin look dull. 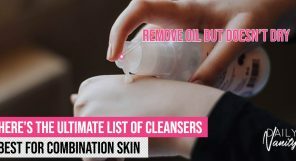 Users have said that this gives their skin a really deep clean, leaving pores visibly clearer, and dramatically reduced breakouts when used twice a week over four weeks.